My cats, Dooney and Bourke, turn two today. Put their favorite food out this morning, gave them some crunchy treats this afternoon, they’ve chased the red dot, received as much petting and cuddling as they will allow and are now taking nap number 6 (or 7) for the day. Not a bad way to spend your birthday. 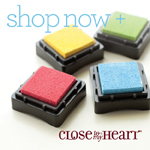 For the first time ever, Close To My Heart is offering a Cyber Monday Sale on Monday, December 1, 2014. 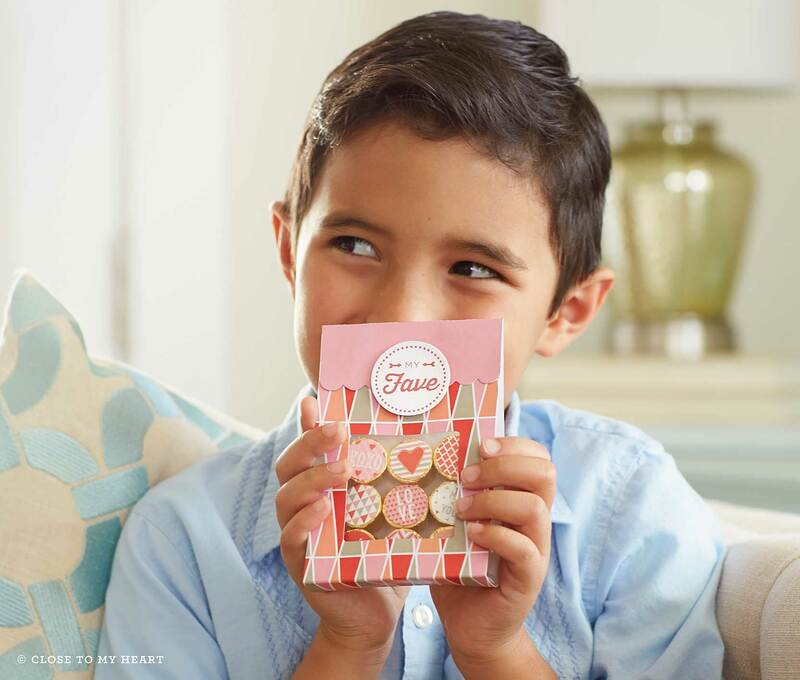 There has never been a better time to buy Close To My Heart’s exclusive Cricut® Collections for 20% off the retail price ($99). 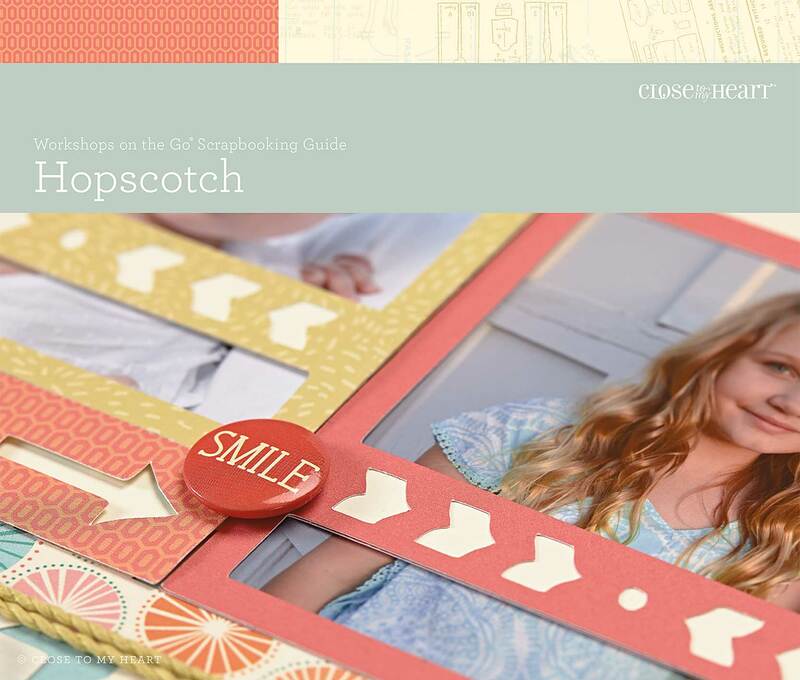 Whether you love scrapbooking, cardmaking, or creating 3-D projects, our four exclusive Cricut® collections make the perfect addition to any craft room! Sale starts at midnight (MST) on December 1 and ends at 11:59 pm Monday night. 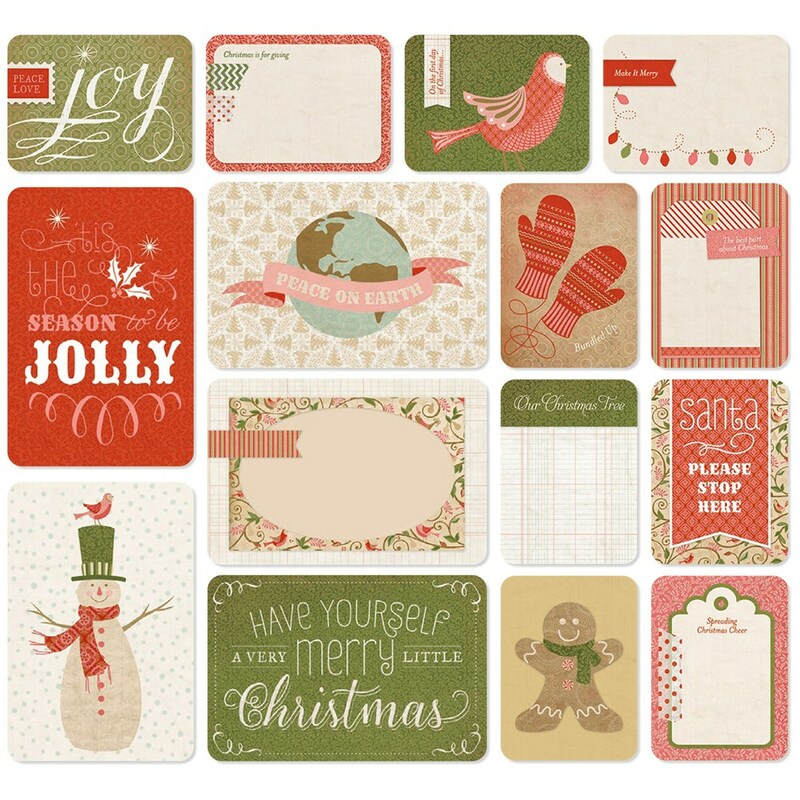 Take advantage of this special pricing on a Christmas gift for the special crafter you know or it makes a perfect From Me To Me gift as well. Order yours online here or email me to get yours today. Just got home from a weekend casino crawl in Cincinnati with a friend. I wouldn’t necessarily say we had great luck but I think we both managed to stretch our budgeted funds long enough to play both days – nobody had to go back to the room early and watch tv anyway, and more importantly we had a great time. 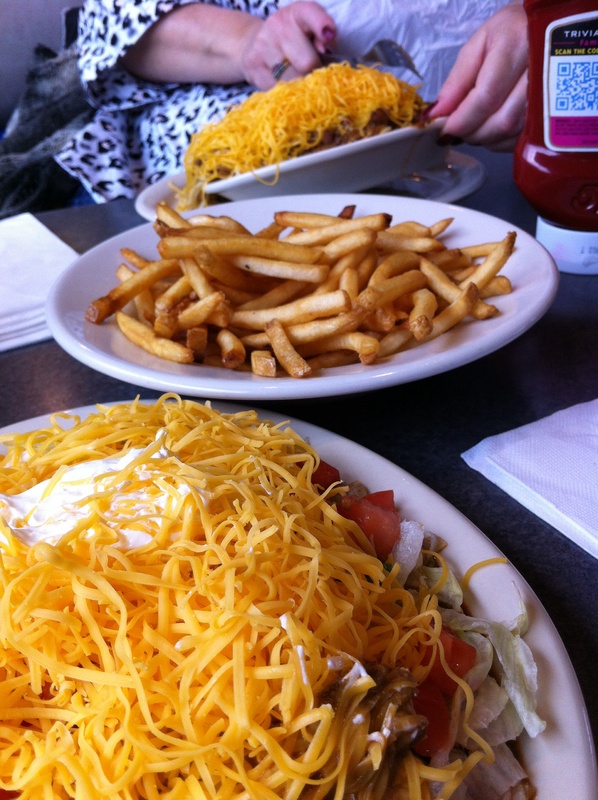 We didn’t want to leave Cincy without some local flavor so we stopped at Skyline Chili for breakfast; yes, I said breakfast. According to the Free Merriam-Webster Dictionary at Merriam-Webster.com – Breakfast is the first meal of the day especially when taken in the morning. It was our first meal of the day and it was before noon. And breakfast was good. 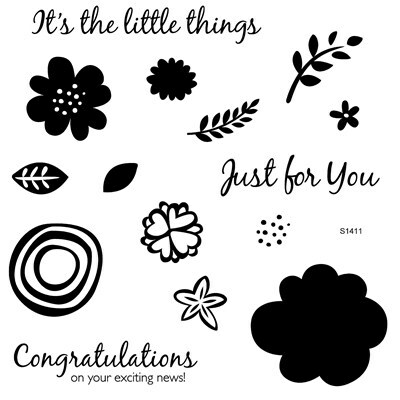 New products available for order from December 2014 – March 2015. 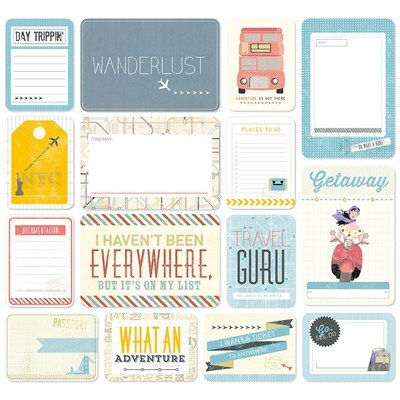 Paper packets, Workshops on the Go® Kits, Stamps, Accessories and more. Here’s a sneak peak. Not just for pocket page protectors anymore. 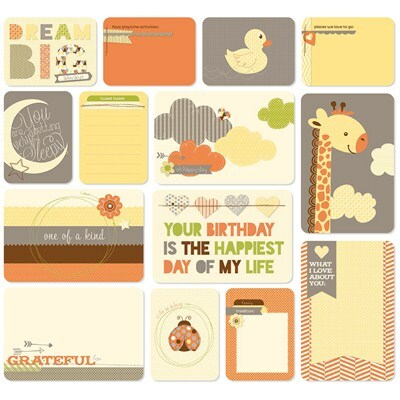 Use the cards you like on scrapbook pages or in your card making. 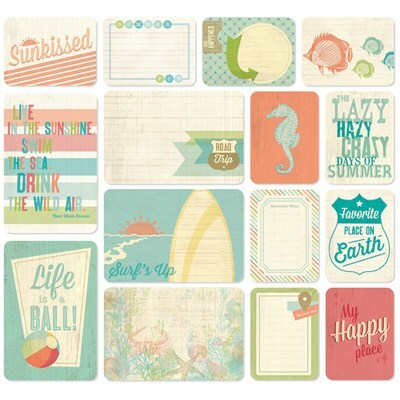 See more designs here. 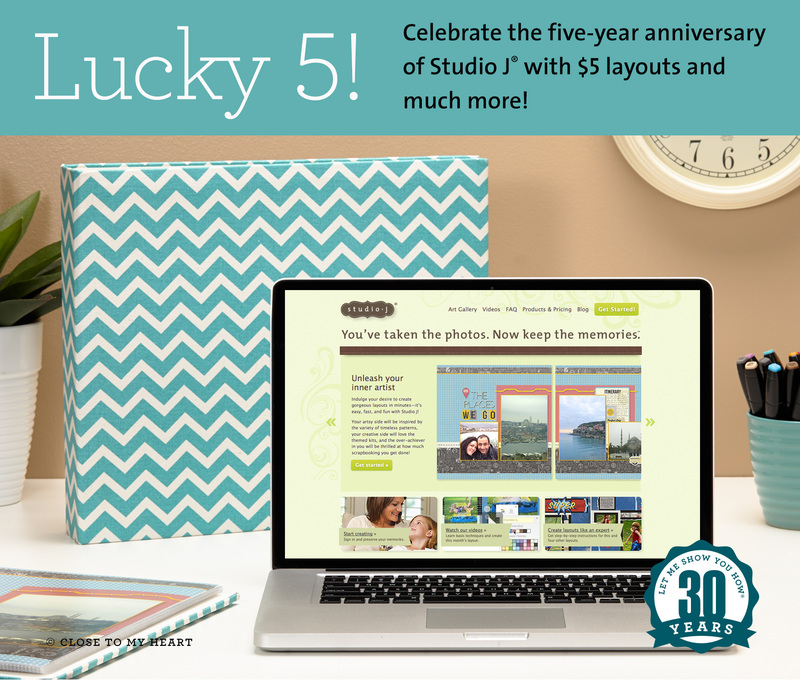 Lucky 5 – Happy Anniversary Studio J! Don’t miss out on your chance – click here to get started today. 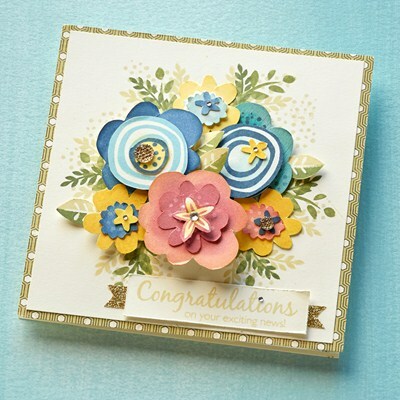 Welcome to Deb’s Scrap Shack where I plan to share the results of my paper crafting efforts as well as introduce you to and support the Close To My Heart product lines. Because they are frequently the subjects of my scrapbooking I’ll also share pictures and antics of my cats, breakfasts with friends and travel adventures. Check the About page to learn more. Click on Follow or like our Facebook page to keep up to date with new posts.